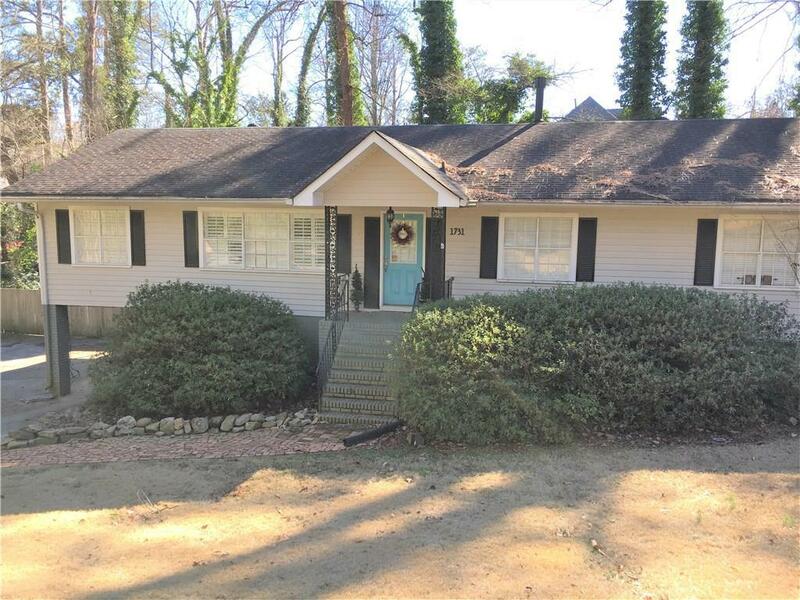 This home is a duplex and the lower level is available; Home is located in the heart of Brookhaven just a couple miles north of Buckhead in a quiet neighborhood called Ashford Park. Backyard is completely fenced and it's HUGE! Perfect for Pets! Apartment is renovated with newer cabinets and new stainless appliances; new washer and dryer located inside the apt; Other features: large living room with space for an office, plenty of closet space, renovated bath with marble countertop and tile floor, tons of off street parking!